Before we get to this weeks Book Wars, we have a winner to announce. The Book Wars winner for The Pledge by Kimberly Derting is..... the US COVER!!! Thank you to everyone who voted for both books, and for picking a winner. 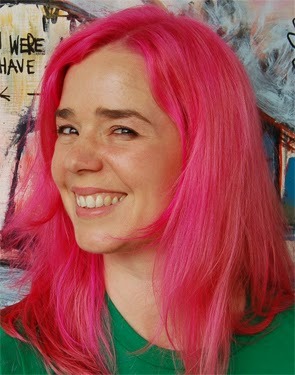 Lisa Would it be weird to say that this week is a tough choice for me? Well, it is! I'm loving BOTH of these covers for such different reasons. The look of the US cover and being up close and personal with the details on the face. And the UK cover with the flames that appear almost to dance across the paper and the stars... let's not forget to mention the stars. If I wasn't so creeped out by eyes... well, when I'm getting an up close and personal view of them they really creep me out. Bad. (I'll blame Michael Jackson's Thriller for that.) However, I LOVE the text on the US cover, but I just can't get the UK cover out of my mind. After spending some time really taking a closer look at both covers I think this weeks vote, for me goes to the UK cover. It's simple yet beautiful. It's dramatic in it's simplicity and I just think it's pretty amazing. So, UK for me! What about you? Please take a second and VOTE below! Michelle We really do need to stop making this so hard for ourselves. I love both of these covers but for very different reasons. The UK one is definitly eye catching and very dramatic, but the USA one has so much detail in just one place. After much deliberation my vote goes for the USA version. I love the detail gone into the design around the eyes, I love how appealing and eye catching it is ;) It is also dramatic in its own way and really draws your attention to it. Want to know what I thought of this book, check out my review here. 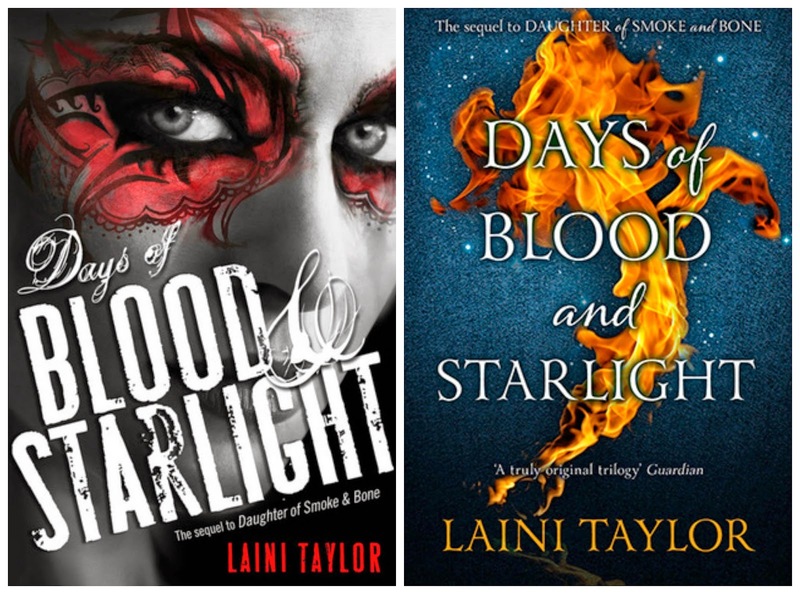 VOTE for YOUR favorite cover of Days of Blood & Starlight NOW!